2017 was a big year for the voluntary assisted dying campaign in NSW and this newsletter includes or plans for 2018 and 2019. Read about what you can do now to help maintain the momentum that is building up across Australia and in many jurisdictions around the world, especially with the recent success in Victoria. 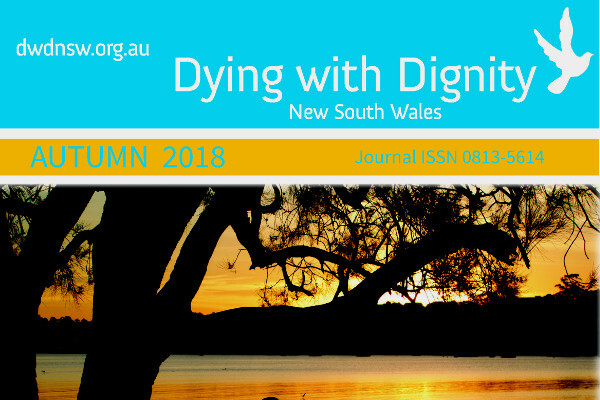 Our Autumn 2018 DWD NSW Newsletter provides the latest news from NSW and across Australia, plus the latest from New Zealand and the United Kingdom. This newsletter also includes sad news about our wonderful advocate, Annie Gabrielides; plus an emotional personal story from the daughter of Tim Edwards, about her father’s awful death without choice. 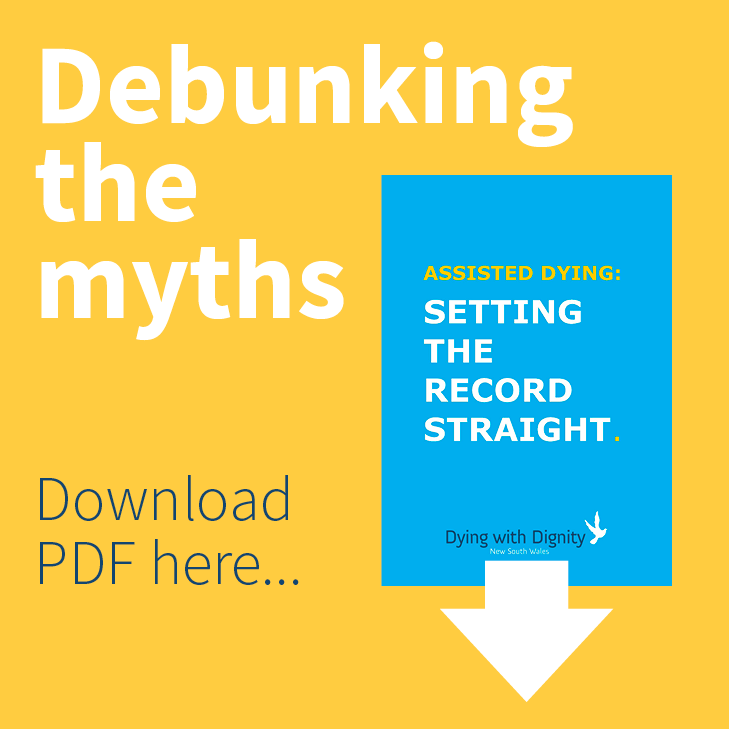 We also have an extract from an excellent article by Neil Francis of DyingForChoice.com about the reasons that it has taken over 20 years of advocacy since the overturning of the Northern Territory’s Rights of the Terminally Ill Act 1996 until Victoria finally passed the Voluntary Assisted Dying Act 2017.